We may not be actively searching to fill specific positions right now, but we will always make room for the right people. Feel free to let us know what you can bring to the table. If you have talent and the drive to succeed in an ever-evolving industry, we want to hear from you. Don't take this as a missed connection, take it as a chance to shine. 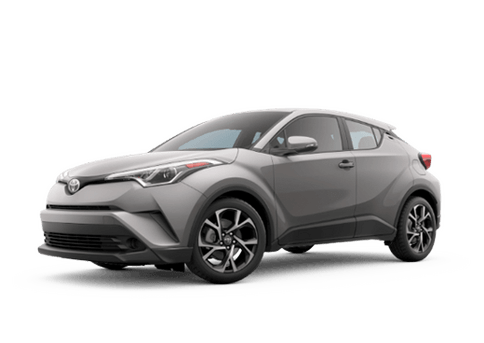 Are you looking for an automotive job in Oroville Toyota? Join our winning team at Oroville Toyota!